Your completely dressed and out for a very special event. You sit in your car and when you’re half way there your AC fails you. You reach at the event and your condition is something you wanted to avoid since the beginning, what you feared, you end up all sweaty and your suit wet. Although taking care of your car by yourself is hard work but it goes a long way and it’s worth it. Going into all of the mechanisms by yourself are not advised by professionals unless you’re a skilled mechanic but taking care and understanding the symptom is important. What are these symptoms? Keep reading. Coolant leaks, compressor problems, change in temperature and sometimes even bacteria buildup are all signs of a breakdown. 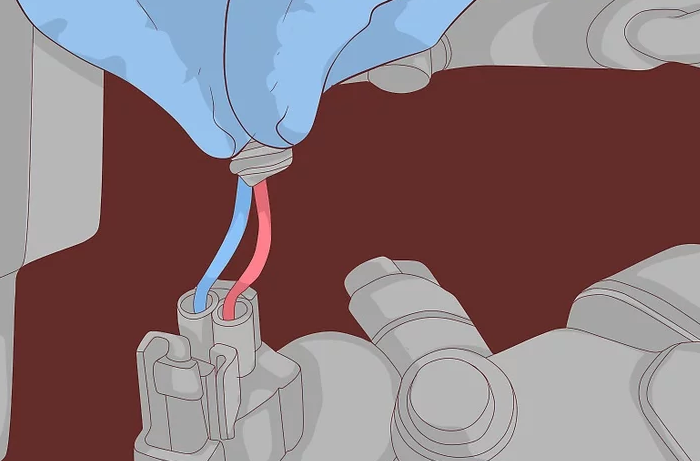 However, these aren’t the only things that can go wrong with an air conditioner some other things include belt/seal troubles within the compressor but most of them are common and not all determine that the Ac isn’t working in order sometimes just a regular clean up is needed. So which ones do tell us that the AC needs fixing? Well first of all you’ll notice regular car heat up and few other symptoms including strange noises and smells from the air vent. Also ensure that the AC fan blower is functioning smoothly. Got any of these problems? Get the solution. Can you fix things without knowing how they really work? You can’t. That is why here is a list of the components and how they work to make it easier. The refrigerant is important to the AC system as it is responsible for making it cool and carries the heat. 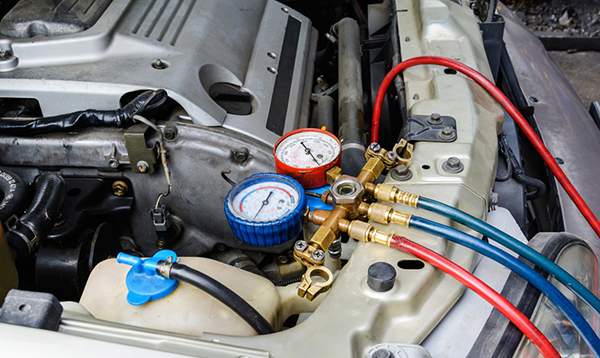 It is mostly referred as R134 in newer cars and the older ones the term 12 freon. Where there’s a coolant there has to be a compressor as it is responsible for compressing and transmitting the coolant. The condenser is responsible for ejected the heat out of the car and also changing the state of the coolant into gas (liquid and gas). The purpose of this component is to reduce the coolants pressure. This sends the heat to the refrigerant and keeps the car cool. Staying true to it’s name, it acts like a filter and remove dampness and other unpleasant substances from the refrigerant. Now that you know the basic structure and components, its time to learn how to fix the AC if its ever broken. If Low cooling is a sign of the disfunction AC and the solution to that will be adding more coolant but be careful not to over fill it as instead of boosting your car’s performance it will slow it down. Lastly, the compressor’s performance. For this turn on the AC and check under the hood the structure should be similar to a bikes outer pulley and a chain. If the the wheel spins then the AC works fine if not then get it fixed. 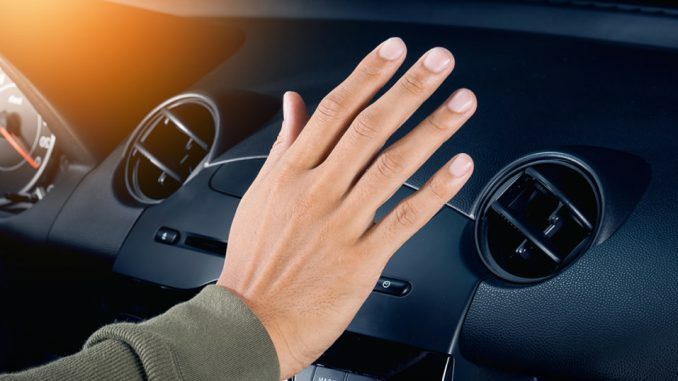 The A/C system in your car has a maze of wires complete with fuses, relays and pressure switches that work in unison to provide safe operation under normal operating conditions. If one of these electrical components fail due to age or defect, the system is designed to shut itself down to prevent damage to itself or unsafe conditions for the operator. Without the proper test equipment and, perhaps more importantly, the experience level of the individual diagnosing the problem, these issues are difficult to isolate. Now you should know all of the signs and ways to check if the AC is working properly if not then get it fixed you don’t want to sweat to death do you?